Manchester University / Economy Dept. Osman Kavala was born in 1957 Paris, France. He is an enterpriser and boss of Kavala Cpompany. Graduated Istanbul Robert Collage and Manchester University Economy Dept. Where is come from originally does not known. According to the assumptions his family have emigrated from Greece or Macedonia. 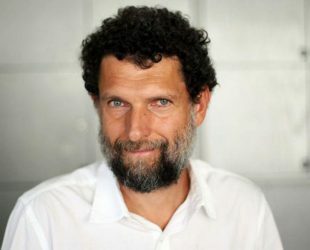 **Osman Kavala, “infringement the Constitution” and “attempting to eliminate the Republic of Turkey” was arrested for the crimes. He’s in prison for five months because of this crime, (Since 01 Nowember 2017).